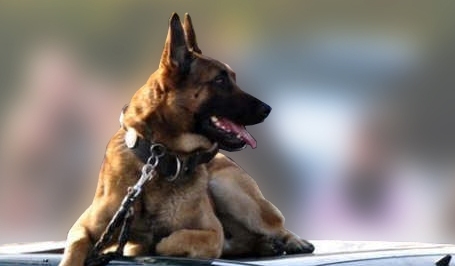 Our dog handling agents provide a supplementary service to that of our security agents. The simple presence of a dog strongly deters any intrusion attempt. Furthermore, dogs hear and see what people can take longer to hear and see. Dogs are most often used in large spaces (villas, industrial sites, etc.) or when infractions are numerous and repetitive. They are also very useful to disperse crowds (concerts, football matches, etc.). In addition to training, canine handlers give the animals all the care needed for their good health. They teach them obedience and patience. They introduce them to defence. 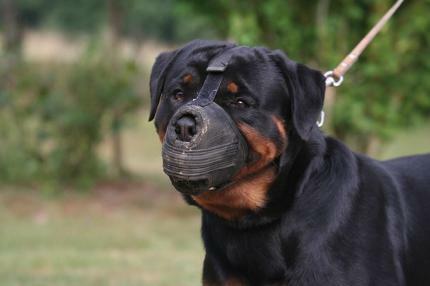 Dogs are required to wear a muzzle in public places.